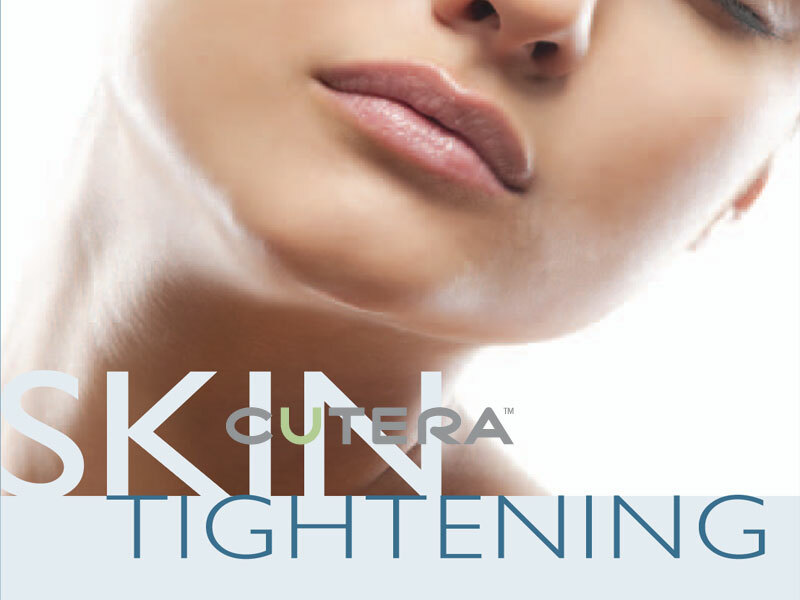 The new Cutera® Titan® gives you an all natural option to actively turn back the clock on aging skin. Using light energy to stimulate new collagen growth deep beneath your skin’s surface, Titan can tighten skin on your face, arms, abdomen, and legs. 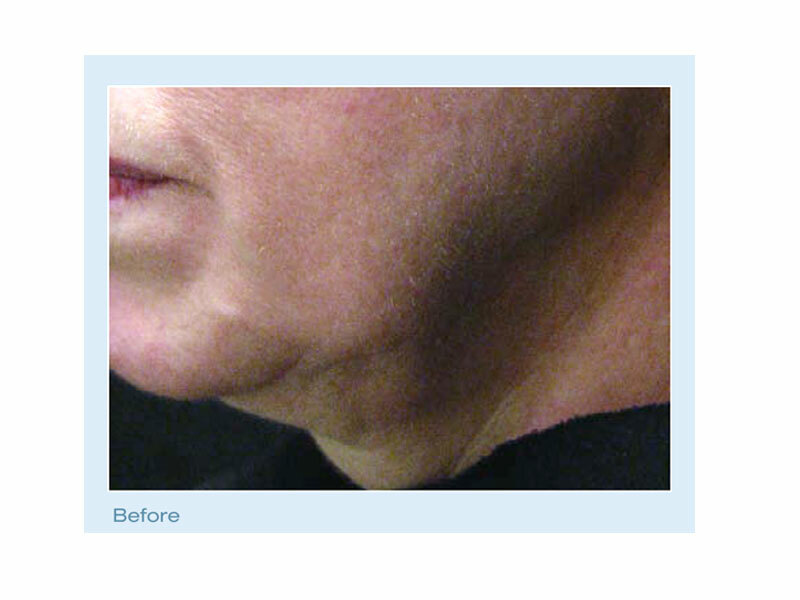 It’s an ideal solution to enhance your youthful and healthy appearance without surgery, recovery time, or injections. Titan utilizes a safe, infrared light to heat the dermis well below the skin’s surface. This heating can cause immediate collagen contraction resulting in tighter skin. During the procedure, the skin’s surface (epidermis) is protected through continuous cooling with the Titan handpiece. 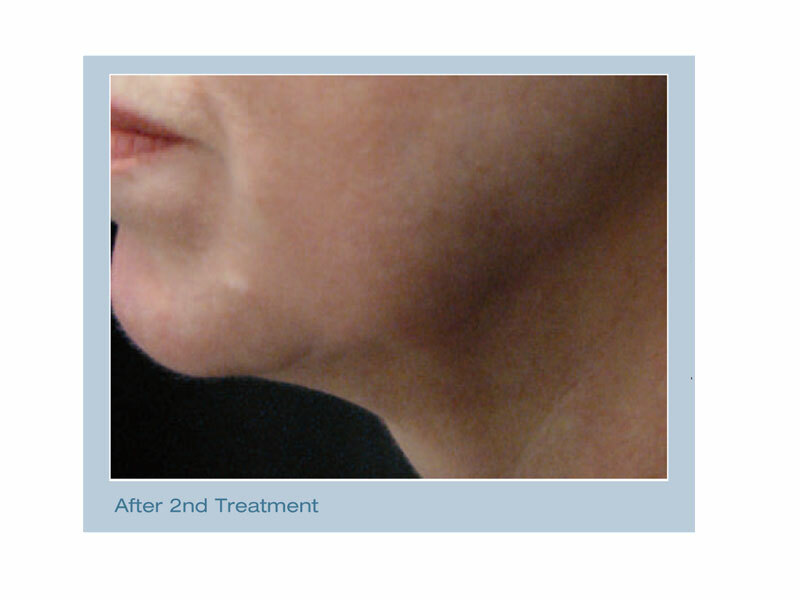 After the procedure, new collagen growth results in further tightening with the improvement of lax skin, folds and lines..
Titan Laser employs light energy because it provides a more uniform distribution of energy for heating the deep dermis than other energy sources, such as RF (radiofrequency). 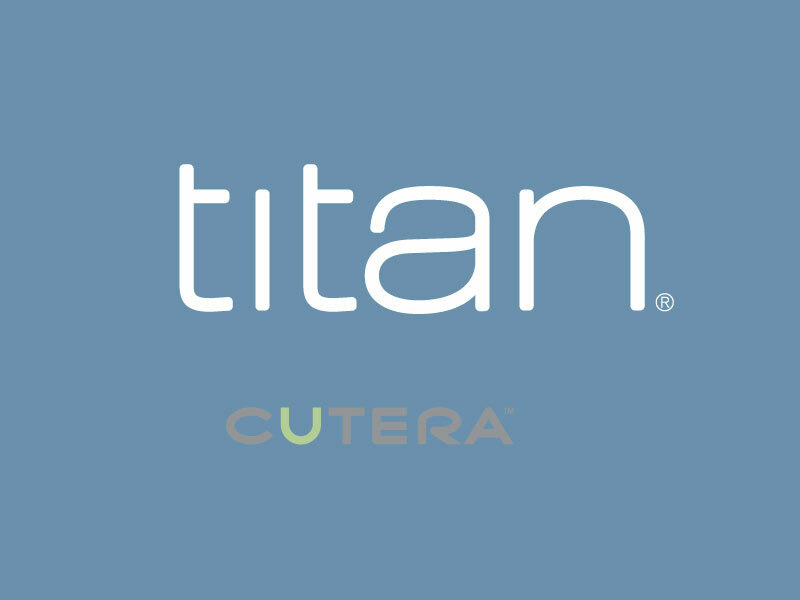 The Titan has been carefully studied in clinics around the world. It is cleared for the treatment of wrinkles in Europe and for general dermatologic use in Canada. In the US, it is cleared for topical heating to increase local tissue temperatures and circulation.